Since the release of the movie “Pitch Perfect” and the rise of music Grammy-winning group Pentatonix, a cappella music has exponentially grown in popularity. 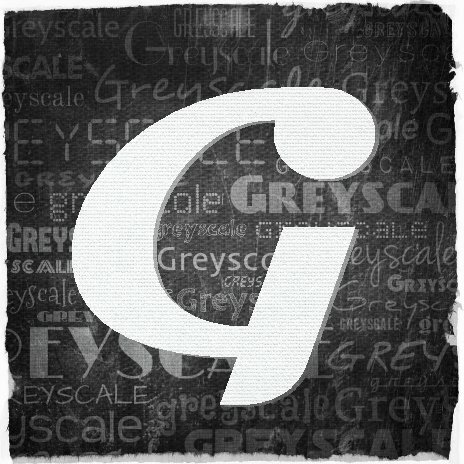 In 2013, ETSU’s a cappella group, Greyscale, was formed. Directed by Alan Stevens, the group chose the name “Greyscale” because they did not want to limit themselves to singing one genre of music. Instead, they strive to sing a blend of jazz, pop, rock, folk and classical style music. Three years later, Greyscale has blossomed into an increasingly successful ensemble. In January 2015, the group was invited to perform in and tour New York City and Washington D.C. The group has also performed at several ETSU events such as the Spring Fling and the Distinguished President’s Trust Banquet. The self-titled album includes arrangements from the 2013-2014 and the 2014-2015 ensembles. Some of the songs featured on the album are Sia’s “Chandelier,” One Republic’s “Counting Stars,” the Beatles’ “Here Comes the Sun,” Sam Smith’s “Stay With Me,” Taio Cruz’s “Dynamite” and more. The album is available for purchase on iTunes, Amazon and CD Baby. Following their album release party, Greyscale took the stage in the Culp Auditorium at 7:30 p.m. to sing a selection of songs. The group invited several other local a cappella groups to showcase their work as well. Those groups included Daniel Boone High School’s Reflections, Dobyns-Bennett High School’s Duly Noted and Armonia and the ETSU men’s a cappella group, the SwashBucklers. Each time Greyscale took the stage, they opened with a rendition of AWOLNATION’s “Sail,” with a comical twist that left the audience laughing. It was an evening filled with fun, good music and a variety of talent that Greyscale hopes to do again next semester.